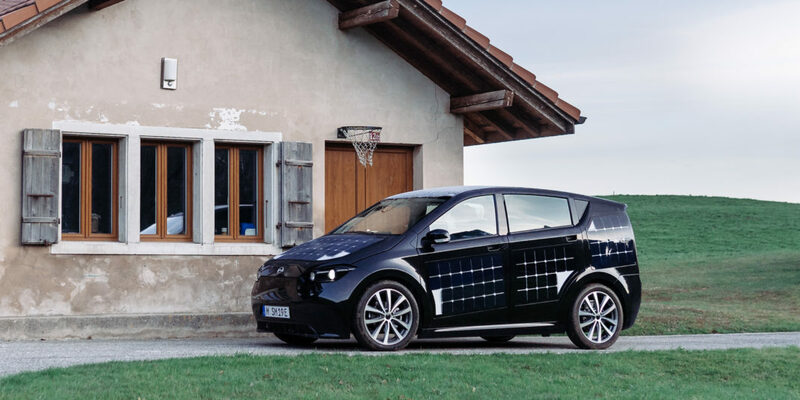 Sono Motors, a Munich-based start-up founded in 2016 has been developing an all-electric solar vehicle (the Sion) that has the capability to charge while driving, as well as when stationary. This summer, Sono has taken full advantage of the heatwaves across Europe to test the final development of its charging system. The Sion has solar cells integrated into the majority of its bodywork which facilitates the “on-the-go” charging. You can also recharge the battery via the more conventional power outlet, and less than conventional bidirectional charging feature via other Sion’s. 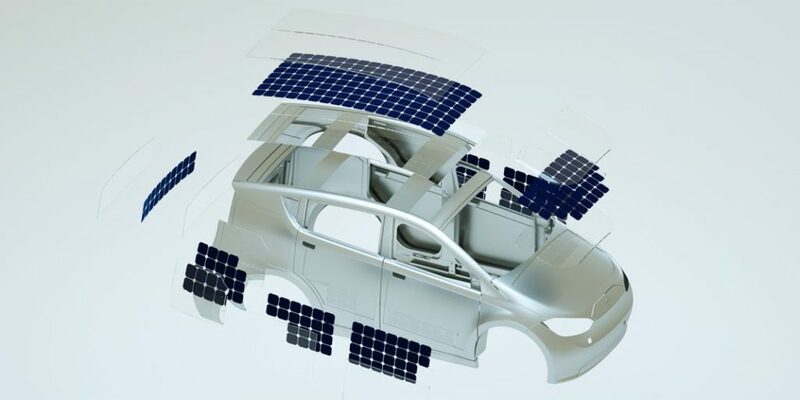 In total, the Sion will have 330 solar cells attached to the vehicle’s roof, bonnet and sides. The vehicle’s battery system will produce a range of up to 250 Kilometers / 155 Miles before it needs to be recharged. 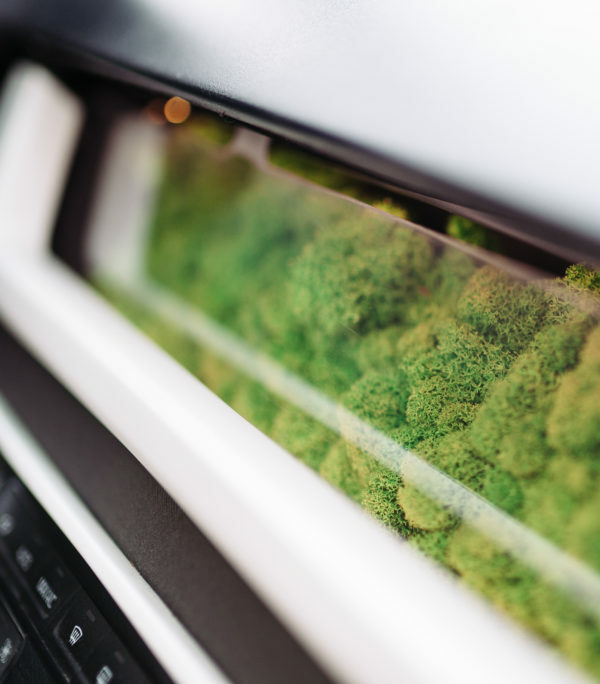 A new, interesting feature is the moss integrated dashboard. The purpose of this being to regulate air filtration and humidity. You really will be driving a “green” car. Important note, Sono says the moss needs no water or other special care to maintain. Production is to commence in the latter half of 2019 at one of its German plants. There are already over 6,500 pre-orders which Sono aim to start selling at €16,000 (£14,500).